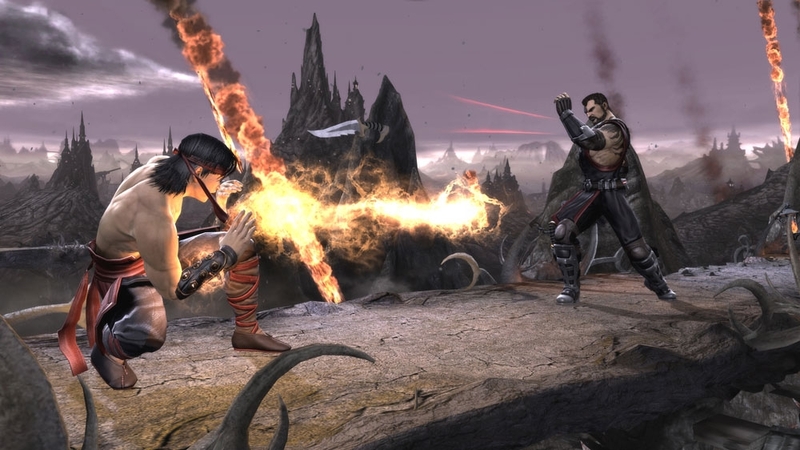 Mortal Kombat fans had to stand by as Capcom unleashed Street Fighter IV in 2009. That long running franchise which garnered critical acclaim from fans re-lit the fighting game flame when it was released. Fast forward to now, Street Fighter IV has had some digital and retail updates, and Mortal Kombat has begun releasing it's add-on characters. 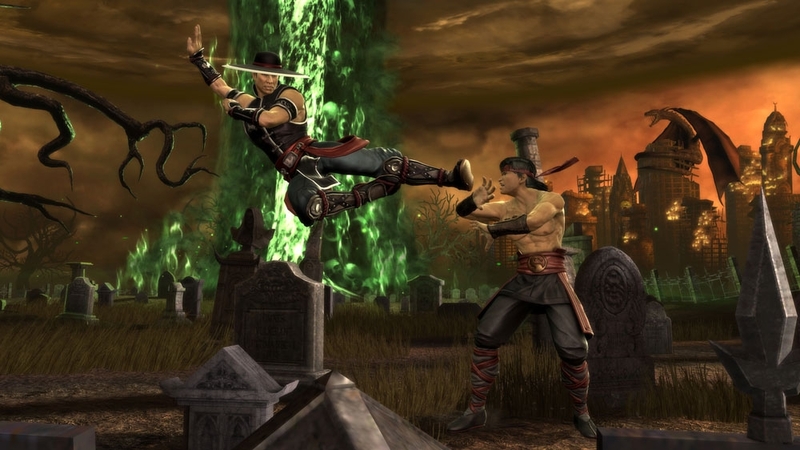 As with Street Fighter IV, Mortal Kombat has returned and gotten back to it's roots; the violence is over the top, the fatalities are brutal, and the game is back on a 2D plane accompanied by great 3D visuals. The great element about the Mortal Kombat games has been the many modes you can play, and this version is no different. Once at the main menu in Mortal Kombat, you'll find classic Arcade mode, Story mode, online play, and the series of 'Test your' modes. If you want to take to the fight to the online community, there are a few cool modes for online play as well, just make sure you the buy the game new, or purchase the $10 pass to play. The first one I jumped into was Story mode which retells the story of the first tournament and Shao Kahn's attempts to take over Earthrealm. The story is well done and features about 16 chapters in which you'll control a different character to advance the story. The story mode is only a few hours long depending on the difficulty you choose, but it's only one part of the Mortal Kombat experience. 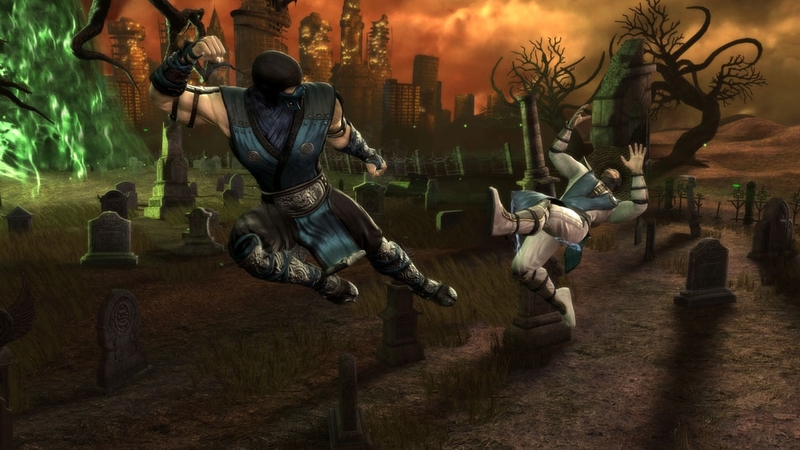 A new feature to this iteration of Mortal Kombat is special meter bar. This bar allows you to beef up regular attacks when used before the meter fills up, but when you have a full bar, you can unleash a devastating X-ray move. Every character has a specific X-ray move that show different parts of the body when damaged by the moves the fighters perform. These moves are easy to pull off, but you have decide on whether to save up the bar, especially when fighting against an actual person. Besides the X-rays, Fatalities make their triumphant return, and each fighter gets about three to unleash on a victim. When you hear the announcer say 'Finish Him' or 'Finish Her', you know what comes next, and you've only got a few moments to pull it off. It was tempting to just look up the finishers on Youtube, but when you pull them off yourself, it's much more satisfying. I talked a little about the modes, but one I wanted discuss more was the Challenge Tower. The Challenge Tower mode includes 300 stages that feature specific challenges for players to complete that range from defeating an opponent without jumping, to fighting with no arms, or not using any special moves. Tag-team is also a cool feature for Mortal Kombat. It allows four players in one match, with two players at a time until their partner is tagged in. Players can also use assist tags which call in their partner to quickly attack and leave. Other fighting games have had tag-team modes, and Mortal Kombat makes it a fun addition to the game like others have done before. 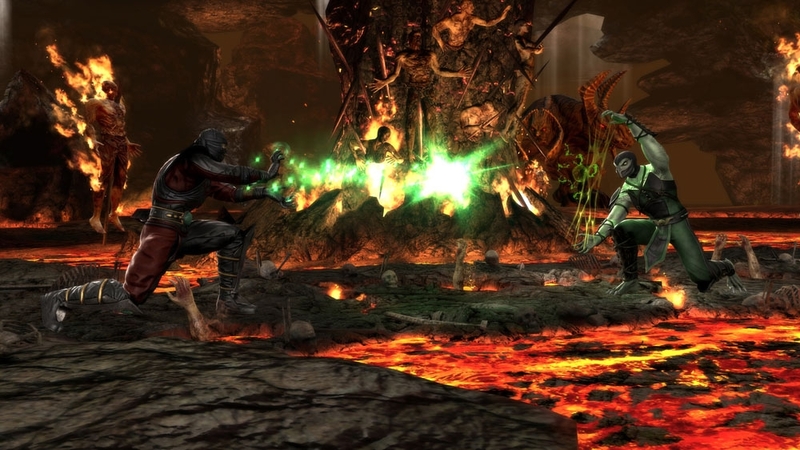 Ed Boon and his team at NetherRealm Studios has returned Mortal Kombat to the status that is deserved: Brutal and Fun. 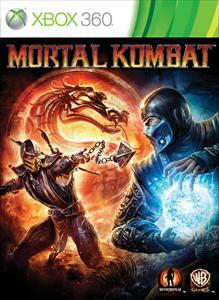 After experimenting with weapons and including DC heroes, MK9 is a throwback to the original game we all played and enjoyed.